Microcosmos Records presents a “Freedom Here”, debut album of a Xodie, remarkable music artist from Saint-Petersburg, Russia. The album combines a variety of electronica music concepts with ethnic instrumentation, psychedelic themes, and environmental sounds. Altogether, the result is an intense audial immersion. 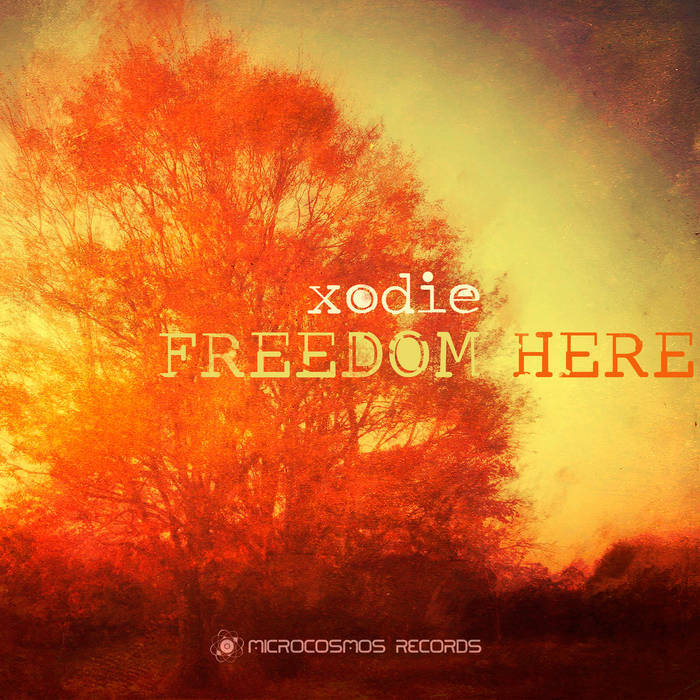 Woven through the trip-hop, ambient, IDM, and glitch influences, Xodie’s Freedom Here is a powerful mood booster for a spiritually balancing trip. For those yet to experience that Xodie’s new and original musical concepts produce, Freedom Here will be a blissful journey through the imaginative downtempo soundscapes. The album — richly diverse with sweeping dips through a dynamic universe of sound — culminates in the crescendo of the album’s final track.